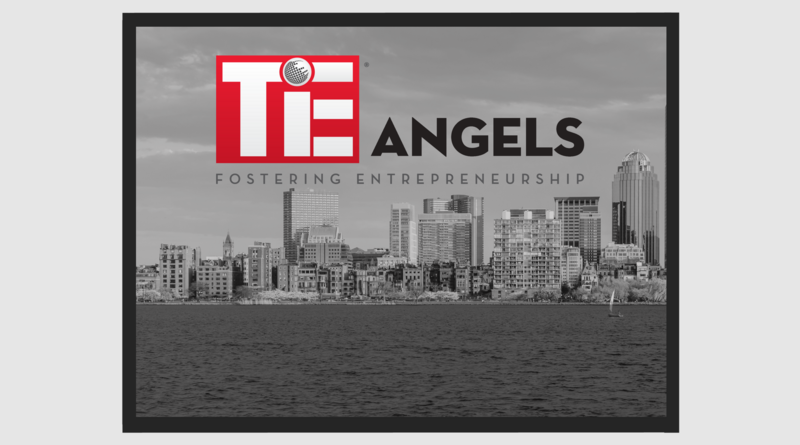 TiE Boston Angel memberships are exclusive to TiE Boston Charter Members. .. Please click here for more information about TYE - https:oregon.tie.orgpr.. 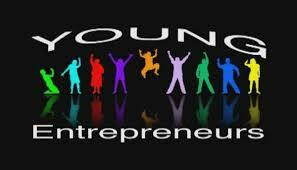 Apply for TiE Young Entrepreneurs (TYE) Business Plan Competition f..